Jerusalem was one of the most important and influential cities in Bible times. Meaning “possession or foundation of peace,” Jerusalem was the royal capital city of the united kingdom of Israel under King David and his successors. Jerusalem was the site of the Temple King Solomon built and a place where the Israelites were commanded to worship the Lord during various Jewish feasts and festivals. After Jesus’ death, burial, and resurrection, Jerusalem was where the church of Christ was established on the Day of Pentecost, when Peter preached the first recorded gospel sermon and about 3,000 souls were saved (Acts 2). Jerusalem has a long history that goes back thousands of years. 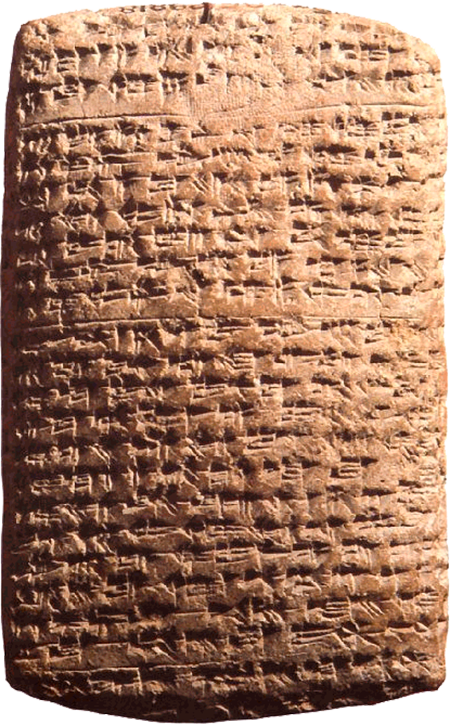 Different references to the city have been uncovered in various ancient texts and artifacts, some of which date back to long before the time of David. For example, clay tablets known as the Tell el Amarna tablets, which are believed to be from about 1300 B.C., mention the city of “Urusalim” (which scholars believe is the same as Jerusalem). The first biblical record of Jerusalem appears to be in Genesis 14, though the city was not called Jerusalem at that time, but “Salem.” In this passage, Abram (whose name would later be changed to Abraham) met Melchizedek, who was called the king of Salem. Since the psalmist referred to Jerusalem as “Salem” in Psalm 76:2, it is widely believed that the two words represent the same place—the city of Jerusalem. Hundreds of years after the time of Melchizedek and prior to the time of David, a people known as the Jebusites inhabited the city of Jerusalem, which they called “Jebus” (Judges 19:10-11). The city was a relatively small town under the Jebusites; however, it was very significant due to its strategic location. It was a well-fortified city, designed to be a fortress to defend the area from enemy attacks. Around 1000 B.C., King David and the Israelites defeated the Jebusites and overtook the strategic city of Jerusalem (2 Samuel 5). For the last 33 years of His reign over Israel, David ruled from this most important city—a city known by a number of names, including Salem, Jebus, Zion (1 Kings 8:1), the city of David, and, of course, Jerusalem.